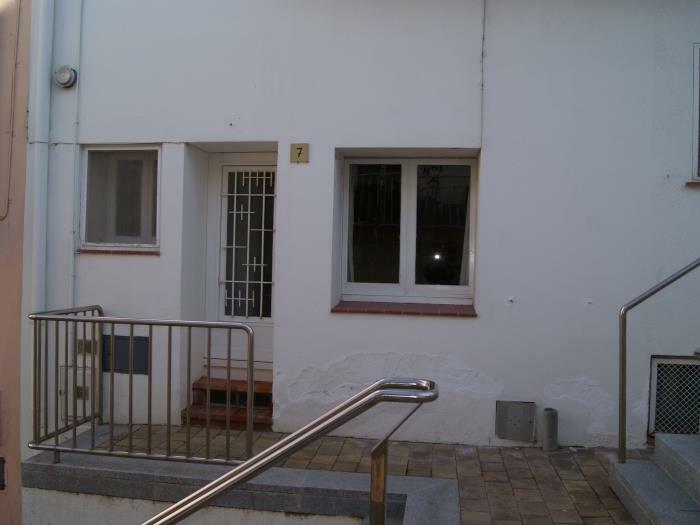 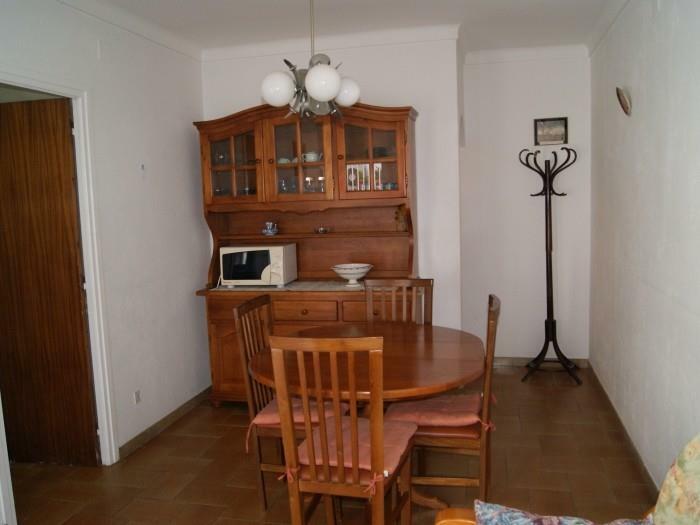 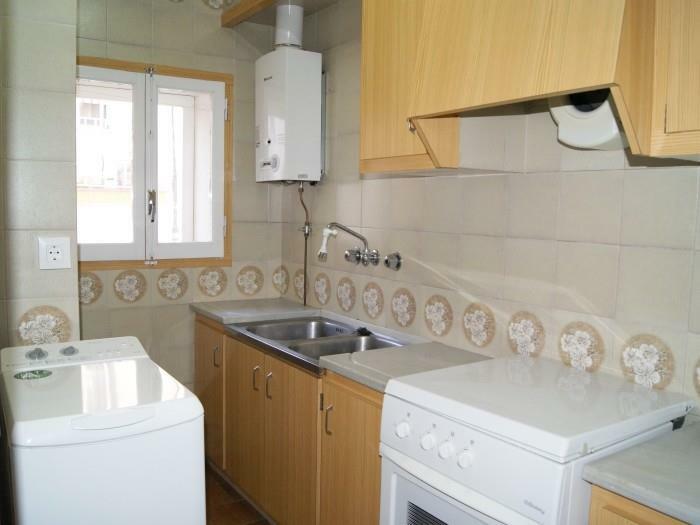 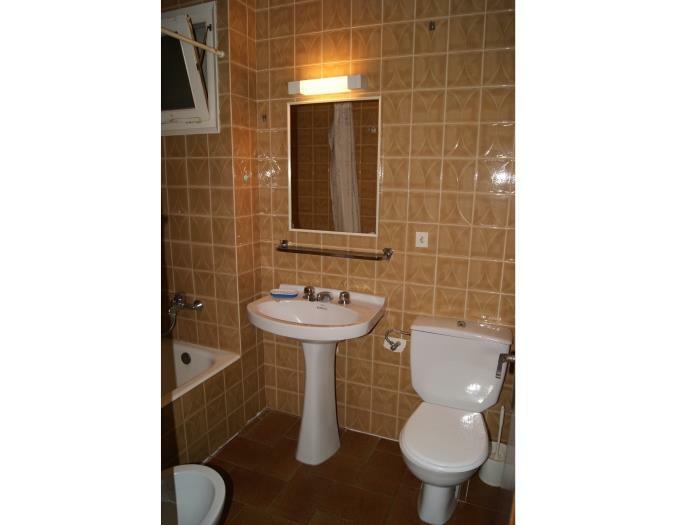 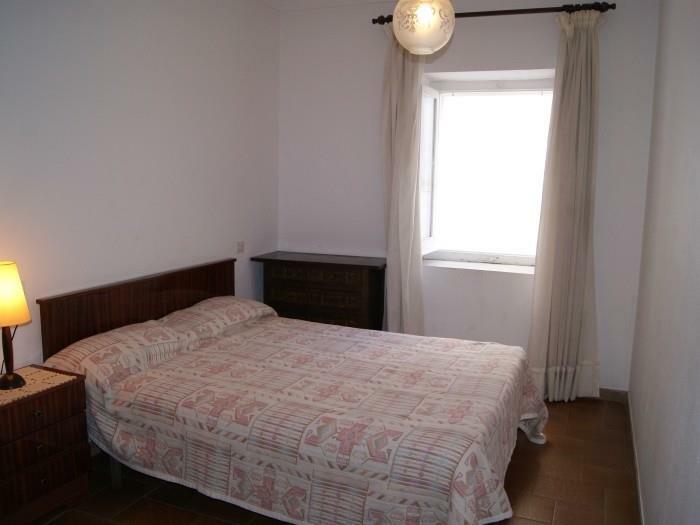 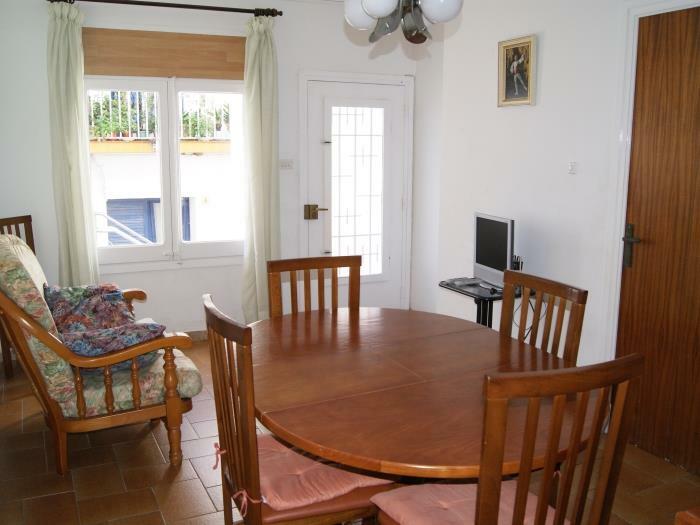 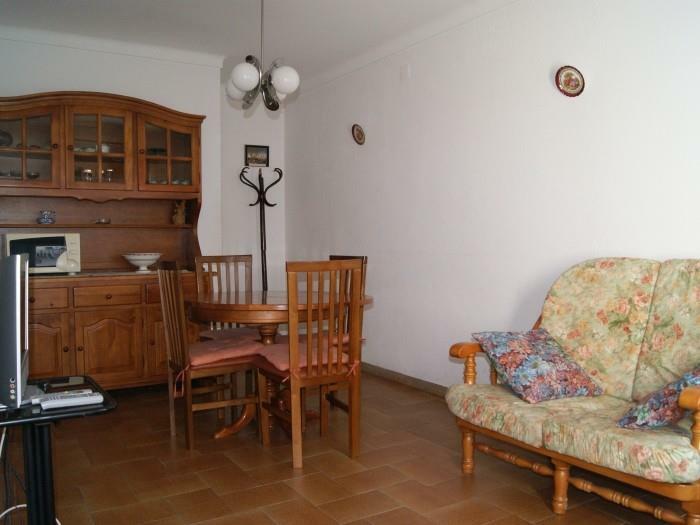 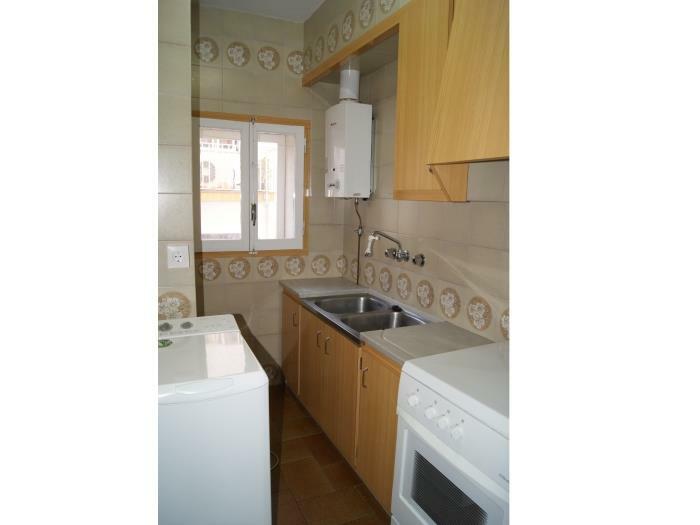 Apartment per a 3 persons, well located in the port of Llançà, central area, at 50 m from the beach. 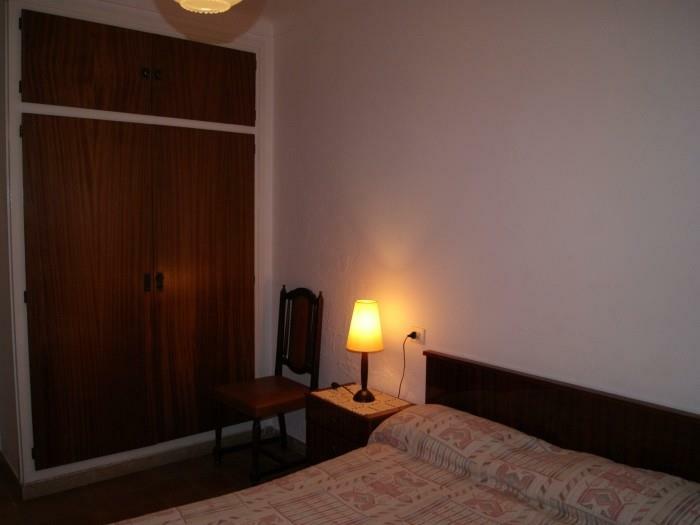 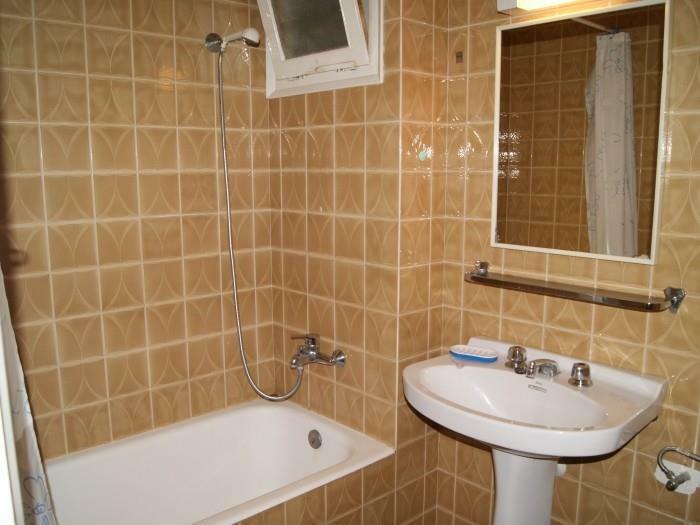 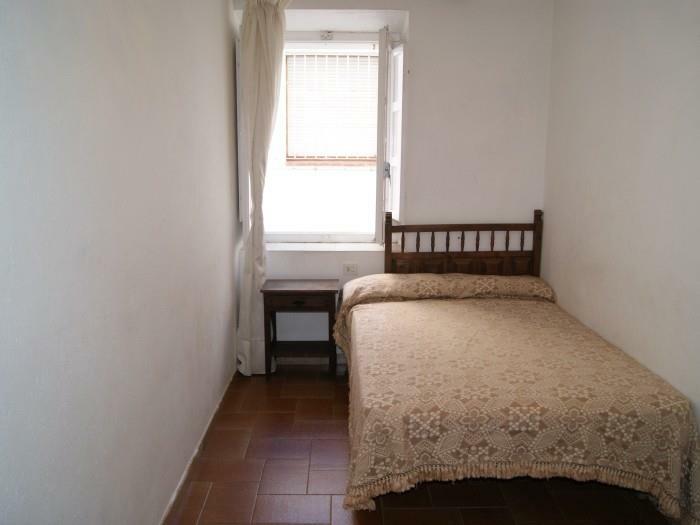 It consists in 1double bedroom and 1 single bedroom, living/dining-room, kitchen and bathroom with bath, shower and WC. 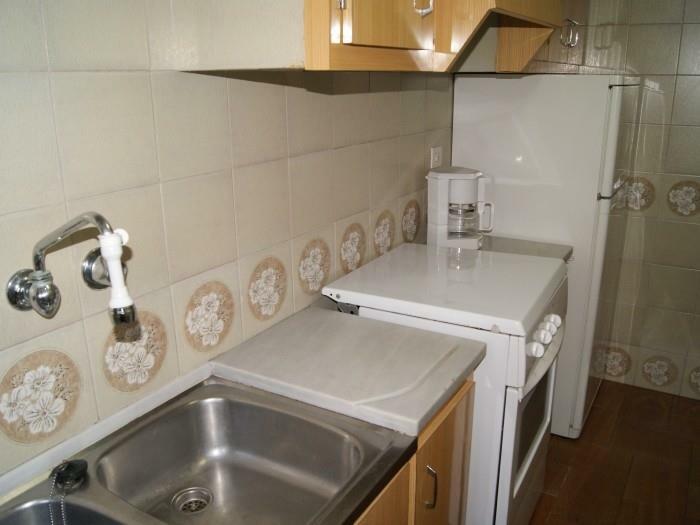 Basic furnishings.